A symbolic opening ceremony of the Boeing Turkey Engineering and Technology Center which was established by Boeing at Teknopark Istanbul was accomplished within the scope of the event. Boeing’s engineering, technology and R&D partnerships in Turkey and the future of aviation were discussed during the panels following the ceremony. As part of Boeing’s global engineering and technology network, the Engineering and Technology Center will be focusing on design engineering and R&D activities. The center will assume a critical role in respect to enriching Turkey’s aerospace ecosystem and strengthening the country’s ties with the global aerospace industry. The Boeing Turkey Engineering and Technology Center will concentrate on advanced aerospace technologies by collaborating with Turkey’s talented engineers. The center, which will be launching its activities with research, engineering and design work for Boeing’s new generation commercial aircraft, will be expanding subsequently with activities in key technology areas in which Boeing focuses. “Turkey is one of Boeing’s strategic growth countries, and we see great potential for the country to contribute more to the global aerospace industry as an industrial and technology partner,” said Ayşem SARGIN, Boeing Turkey Managing Director and Country Executive. “The Boeing Turkey Engineering and Technology Center is a testament to Boeing’s commitment to Turkey. We are proud that this new center will develop technologies for the global aerospace industry, adding to the existing capability in Turkey and bringing Turkey one step closer to its target to become a global player in aerospace. This is a major milestone under the Technology Acceleration component of the Boeing Turkey National Aerospace Initiative (NAI), which we launched jointly with the Presidency of Defense Industries last year. Choosing Istanbul as the location for our new engineering center demonstrates Boeing’s long-term view on Turkey, and our commitment to support development of an innovative, world-class, competitive aerospace ecosystem in Turkey. We are committed to grow in Turkey, together with Turkey”. “With the new Boeing Turkey Engineering and Technology Center, Boeing will leverage Turkey’s engineering talent and expertise to improve some of the most advanced aerospace products in the world,” said Naveed HUSSAIN, Global Head of Boeing Research and Technology. “This new center will contribute to Boeing’s efforts to innovate, compete and win by providing solutions in key technology areas to make our products and services more capable for our customers. It also establishes a long-term framework so Boeing and its Turkish partners can advance their common goals for mutual success”. Boeing International President Marc ALLEN addressed the invitees via a video message and expressed his excitement about the opening of the center. Deputy Minister of Industry and Technology Mehmet Fatih KACIR said that the geniuses in aerospace area with innovative approaches in Turkey struggled with too many challenges over the years, yet in this new era Turkey embraced these “inventor” people. Noting that Turkey would be continuing its reformist approach based on R&D which was achieved in recent years, KACIR said that they were conducting activities supporting reverse brain-drain of human capital as the Ministry of Industry and Technology. Stating that the rate of domestic participation increased in the defense industry, KACIR said: “Turkey is a global power. One of the most critical instruments fortifying our power is the products we reveal in the defense industry. Presently Turkey has reached a capacity of being enable to develop its own high technology products and to manufacture them. For the development of our industry, there is a determination of all shareholders composed of a strong consensus and target togetherness, a will that is not afraid to shoulder the responsibilities. 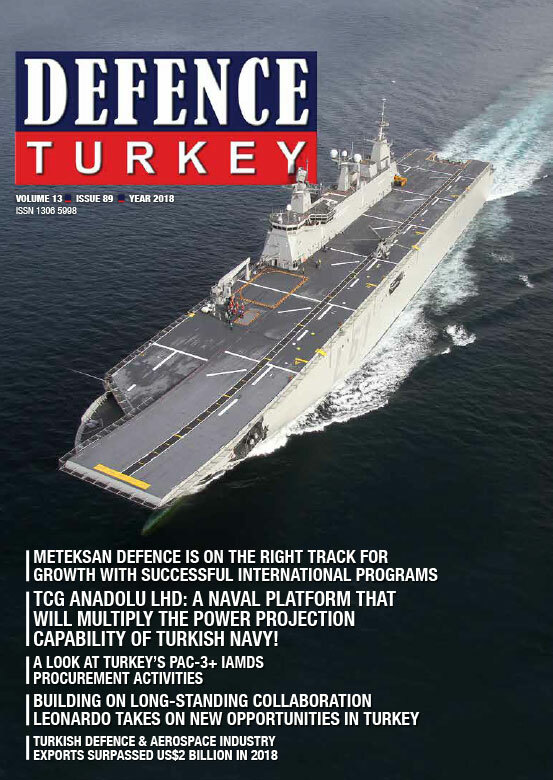 On account of this determination, Turkey has increased its rate of domestic participation in the defense industry from 24% to 65% in the last 16 years. Our universities, research institutions and associations and our SMEs have a crucial role in this success. 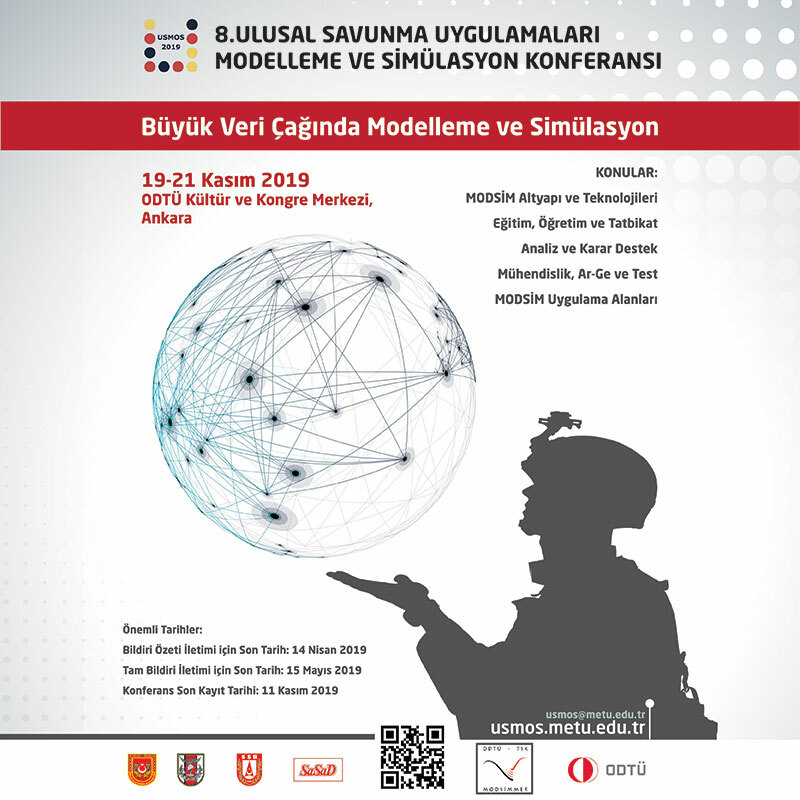 Furthermore, KACIR stated that approximately 21% of the Turkish Defense and Aviation Industry was allocated to R&D and this constituted an example to the other industries with high added value. Following the opening remarks, thank you plaques were handed to DEMİR, KACIR and SAYAN in commemoration of the day by Boeing officials. The Boeing Turkey Engineering and Technology Center will leverage a talented pool of local engineers, focusing on high value-added technologies. The center will start its activities with research, engineering and design work for Boeing’s new generation commercial airplanes, expanding to other key technology areas moving forward.